A senate panel urged federal agencies to test products sold at dispensaries in states where cannabis is legal. After showing concern about the lack of data on potency and purity of the cannabis products available to consumers, the Senate Appropriations Committee is directing federal agencies to create a national testing program for cannabis products. 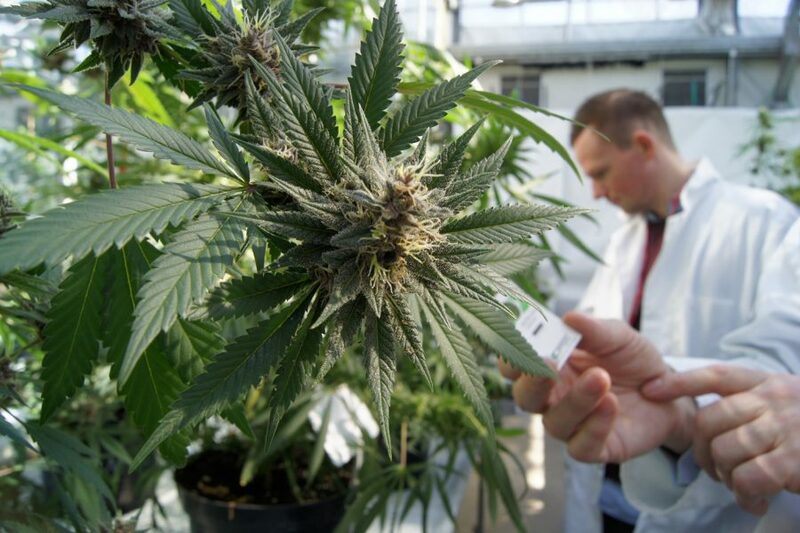 Senators issued a report on Thursday which instructed scientists at the National Institute on Drug Abuse (NIDA) to work with the Drug Enforcement Administration (DEA) and study cannabis samples to build reliable data which can inform policy. NIDA funded a program which tested samples of illegal cannabis seized by law enforcement in 2014, but never officially analyzed products which are legally available under multiple state laws. The Appropriations Committee also expressed alarm about barriers to research like the Controlled Substance Act, which limits the type of research on Schedule I Drugs and cannabis. Under the Controlled Substance Act, Schedule I drugs are viewed to have no medical benefits and highly addictive qualities. In July, the panel approved policies to protect state cannabis laws from federal interference, allow military veterans to access medical cannabis and remove legal uncertainty on industrial hemp.